Photo: Lenno / All rights reserved. SOFIA (Bulgaria), April 4 (SeeNews) - Bulgarian fintech company Lenno said that it has placed a 500,000 euro ($561,000) five-year non-convertible bond issue on March 28. Lenno issued 500 bonds with a nominal value of 1,000 euro each at a price of 1,030 euro apiece, the company said in a commercial register filing on Wednesday. The issue carries an annual coupon of 4% with payments due semi-annually. Earlier this year, Lenno raised 1.9 million levs by issuing 40,000 new shares at a price of 46.97 levs each. All new shares were subscribed for by Japanese investor Masahiro Uchida. As a result of the new share issue, Lenno increased its registered capital to 1.30 million levs from 1.26 million levs. In December 2018, the company also raised 1.03 million euro through placing 1,000 five-year bonds of 1,000 euro in par value each at a price of 1,030 euro apiece. The bond, due in December 2023, carries an annual coupon of 12% with interest payments due semi-annually. 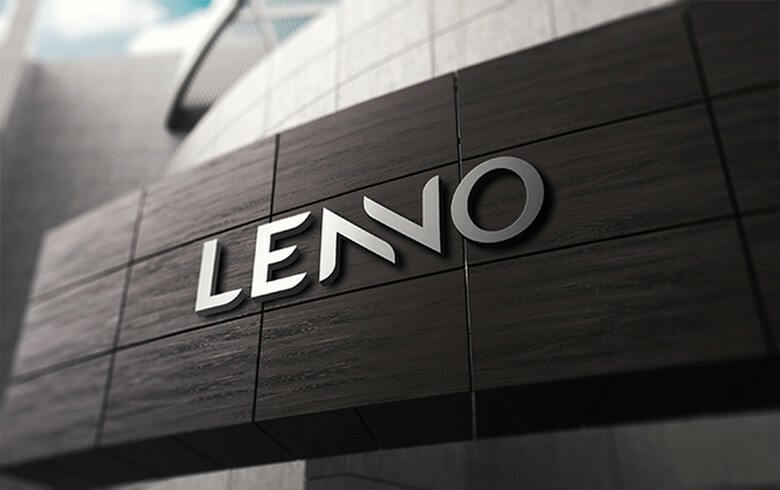 In December 2017, Lenno acquired local brokerage Balkan Investment Company and in January 2019 renamed it to Lenno Global Advisory.